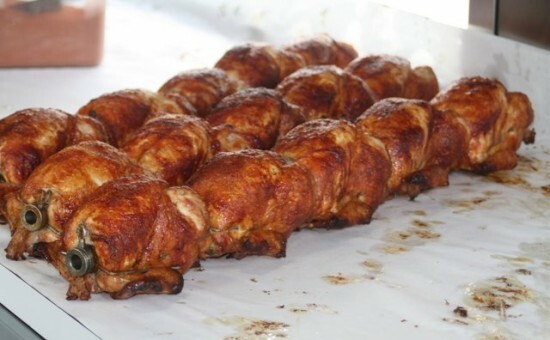 Today, Kauffman’s BBQ Chicken holds over 300 catering and fundraising events each year. 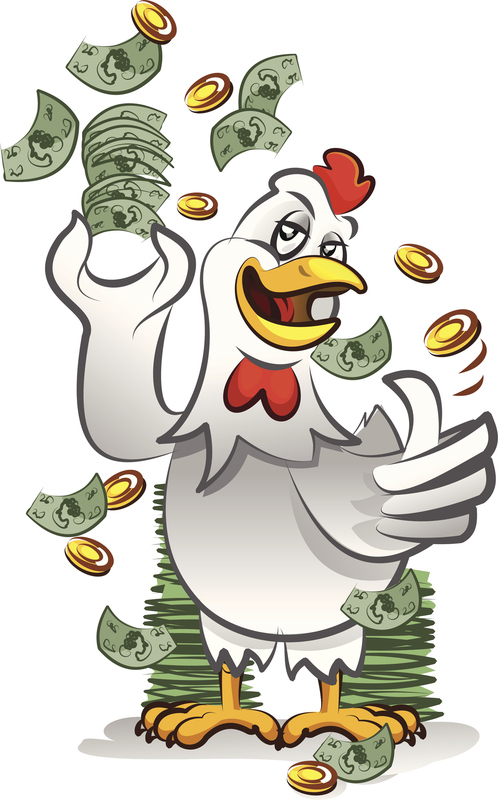 We are well-known in the area for cooking a chicken that everyone loves and providing organizations with successful fundraisers. We aim to provide a quality product that exceeds expectations without a high price tag. We look forward to seeing you at a Kauffman’s BBQ Chicken event or working with you and your organization on your next fundraiser! If you're looking for the Kauffman's BBQ Restaurant, please click here. There are many reasons Kauffman’s Chicken BBQ has become synonymous with successful fundraising. Since 1958, we have fine-tuned the fundraising process to keep it easy for group leaders and profitable for organizations, ensuring a great event every time. And then there’s the chicken. The chicken that’s secretly seasoned, that cooks slowly for hours, and served juicy and hot. And while Kauffman fans are supporting their favorite organization, they also know that lunch just got easier or someone’s getting a night off from dinner duty. Kauffman’s BBQ Chicken and your organization. The perfect match! We offer catering for golf tournaments, reunions, and a variety of business functions. We are sorry we do not cater weddings. We require a minimum of 50 people for all events. ©2018 Kauffman's BBQ Chicken Inc.